Your website, blog, eCommerce or other form of online presence is to convey something of value to other people. In terms of a business, you want to educate, entertain, and ultimately convince consumers that what you have to offer is what they need to buy. Unless you establish some degree of credibility with those consumers, your efforts will go nowhere. 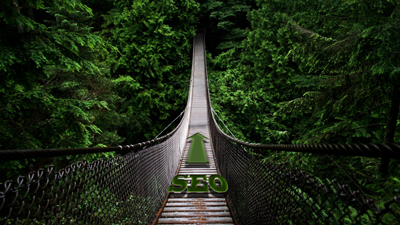 So, Useey our SEO specialists are there to help you find your bearings in the SEO jungle. UseeY can analyse your site and perform the required actions in order to improve your SEO for your site as well. Let us know how we can assist you.